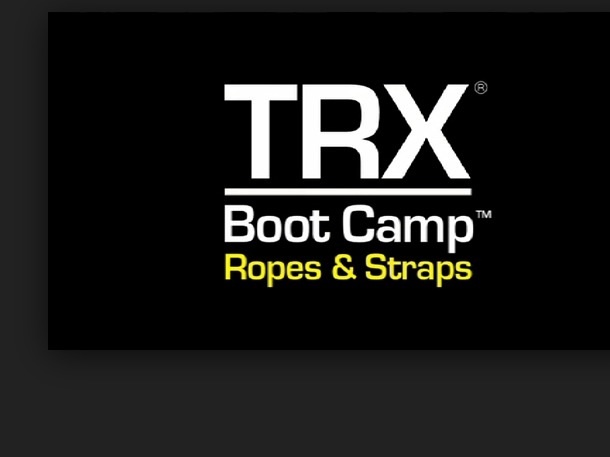 Time to to revisit Trx boot camp and bring out the skipping rope or step up option. We have done this before…it works out to be one and a half rounds. Remember we are trying to start at 9.15am while the school holidays are on. c u in the morning!! This entry was posted in Uncategorized on September 28, 2014 by klbw3079.